Learning, kids crafts and printables. This post may contain affiliate links, view my disclosure policy. I have a wonderful rep over at Office Depot / OfficeMax who sends me a SNEAK PEEK on their penny deals and school supply sales! Remember – always check your ads before heading to the store as some sales are regional and may be different than where you live! You can always look for their back to school sales here or check their college savings here. *With $5 minimum purchase. Minimum purchase is before taxes. While supplies last. No rainchecks. Limit 3 per household/business. **Selection varies by location. Limit 3 per household/business. ***Mix or match of equal of lesser value. Multipacks count as 1. Limit 2 offers per household/business. 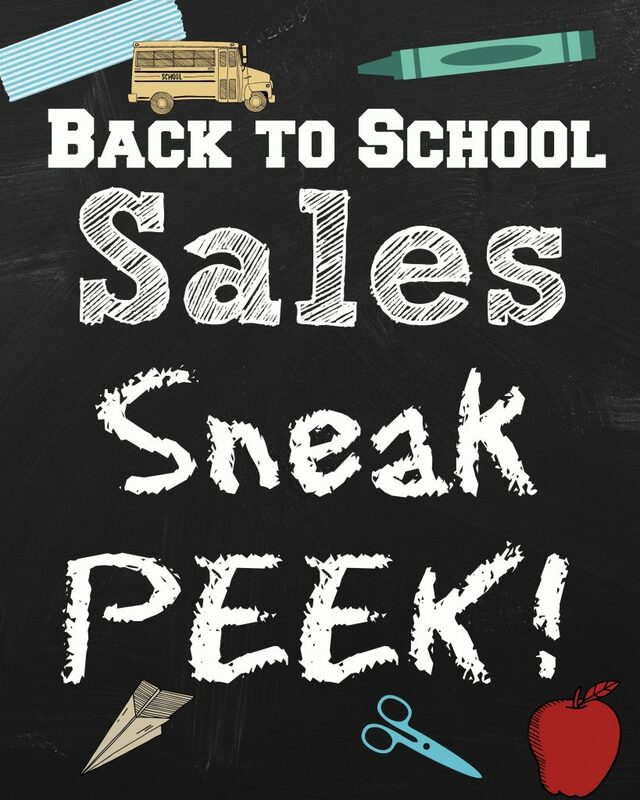 Bookmark our Back To School SALES page here to scroll through for updates or our Back to School page here for crafts, free printables, recipes, and other back to school related projects! Thanks for the terrific information about the upcoming sale at Office Depot and especially the $1 composition books. My name is Crystal - I am the passion behind the site and I am so glad you've stopped by! Whether you're a teacher or parent you'll find educational crafts, reviews, deals, printables and other great resources! Read More.. Copyright ©2019, Surviving A Teacher's Salary. All Rights Reserved.